From The Wizarding World of Harry Potter to Minion dance parties, Universal Orlando rides immerse us in our favorite imaginative worlds. 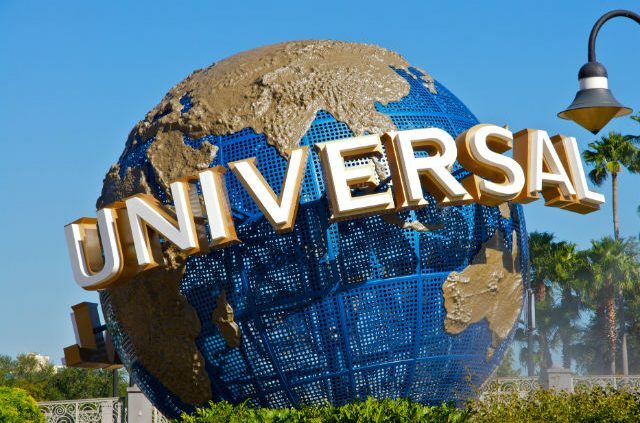 Universal Studios rides immerse us in our favorite imaginative worlds, delivering excitement for movie buffs and thrill-seekers alike, not to mention those expressly seeking the chance to fly through Hogwarts. Journey with lovable heroes and fly through a Quidditch match as you explore these must-see park highlights in Universal Orlando Resort. AAA members get discounted tickets to the park! Save up to $100 on your next Universal Orlando Resort™ adventure! Those brave enough to journey into the ominous temple in Universal’s Islands of Adventure are in for an unforgettable, heart-pounding 3D thrill ride. Guests go on safari in a jungle of prehistoric predators, leading to an up-close encounter with the giant ape known as King Kong. If you thought he was impressive in the movies, wait until you see him in real life. Universal’s all-new water theme park offers the perfect balance of thrills and relaxation. Rent a cabana or hang out on Waturi Beach and watch the waves roll in. The TapuTapu bracelet will virtually hold your place in the ride lines while you have fun doing other things. The centerpiece of Volcano Bay is the Krakatau water coaster, a water-soaked adventure on a canoe through the dark twists and turns of the volcano’s center that ends in a plunging waterfall finale. You won’t want to miss this ultra-fast chase based on the Vin Diesel movie. When it comes to immersive experiences, this one will make you feel as if you are racing at 120 miles per hour, giving you incredible motion simulation that catapults you into the action, all without leaving your seat. Visitors to the Orlando park can experience the chase this spring. You’ll even be able to see 15 authentic cars from the movie on site. With the originality of the world created by J.K. Rowling, a theme park attraction based on her series has to take fans on an impressive journey. Beyond the attention Universal gave to recreating this magical world, it developed rides with simulated flying and plenty of surprises to keep you on the edge of your seat. Even if you never read the books or saw the movies, take the time to experience Harry Potter and the Forbidden Journey, one of the most popular Universal Orlando rides. While you might only be familiar with the title character, you’ll be charmed by a magical world complete with striking visuals and plenty of twists and turns that highlight iconic locations from the series. 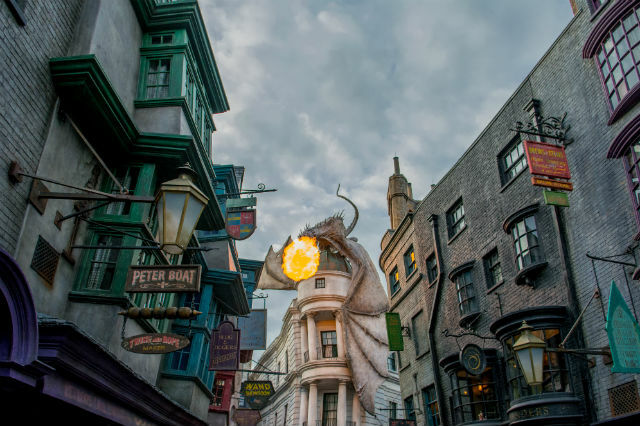 In the Wizarding World of Harry Potter, visitors can experience another high-speed magical adventure as they come face to face with villains and menacing creatures on their way through the grand bank at the end of Diagonal Alley. 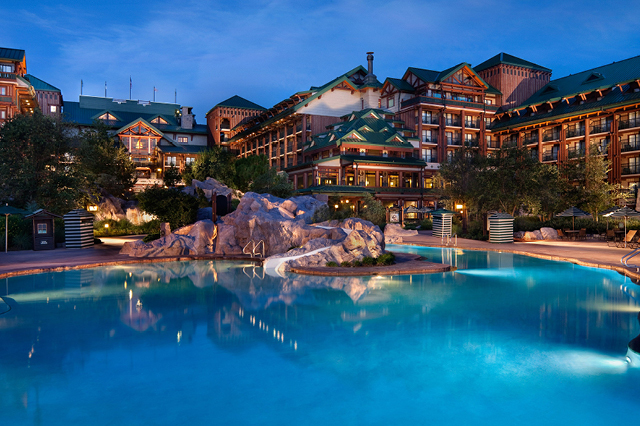 This attraction is unmistakable. Just look for the enormous fire-breathing dragon that guards its entrance. Once inside, you might be equally awed by the 62,000 crystals that make up the lobby’s chandeliers. The goblin-owned establishment was crafted so impeccably that you might wonder if Universal Orlando’s designers secretly graduated from Hogwarts themselves. Once the adrenaline rush subsides, you can’t help but be struck by the technology behind Universal Orlando rides. Transformers relies on a combination of high-definition 3-D effects and photo-realistic visuals to blur the lines between the real and virtual worlds seamlessly. As far as immersive experiences, this one draws you into dramatic storyline moments and ongoing action in such a convincing way that you will again be amazed by the behind-the-scenes technology. Film fans will appreciate the opportunity to experience Michael Bay’s vision in a new way, but as with the Harry Potter attractions, you don’t need to be familiar with the series to appreciate the action and stunning images. Some visitors board rides for the thrill, but fortunately there are plenty of options at Universal Orlando for children too young to appreciate the super-charged world of Transformers and The Fast and the Furious. Families can take a heartwarming adventure with Gru and his daughters followed by a Minion-inspired dance party. The highlight might just be the chance to make it through Minion training. In keeping with the features that make Universal Orlando rides so captivating, this one is a 3-D experience that puts you right in the middle of the action. Late night television might not be the likeliest inspiration for a theme park ride, but the designers at Universal captured the quirkiness of one of Jimmy Fallon’s popular segments. Instead of challenging guests on The Tonight Show, this time he challenges park visitors to a race through New York that includes a virtual flight above the Statue of Liberty, under the East River, and even a trip through the subway. 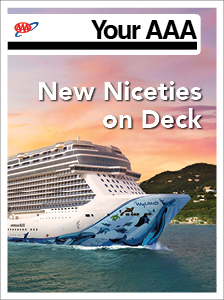 Expect some one-liners, but forget about waiting for this ride. With Virtual Line, you can reserve a time for this ride via the free Universal Orlando Resort App. As it pushes forward in new directions, Universal knows what it takes to turn a film phenomenon into a captivating live experience. 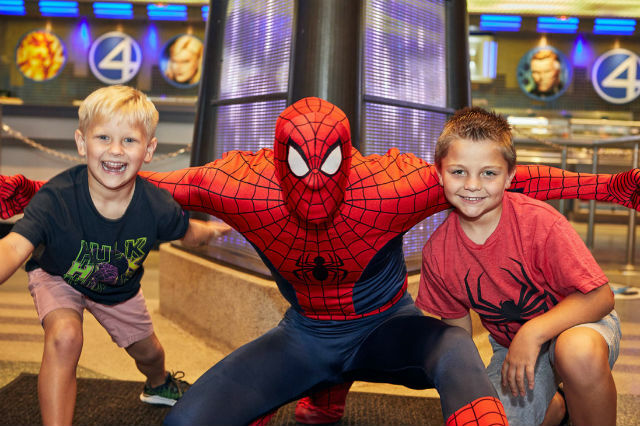 Add these highlights to your itinerary and enjoy the downright fun of jumping into a movie scene with the whole family. What’s your favorite ride in Universal Orlando? Tell us in the comments. 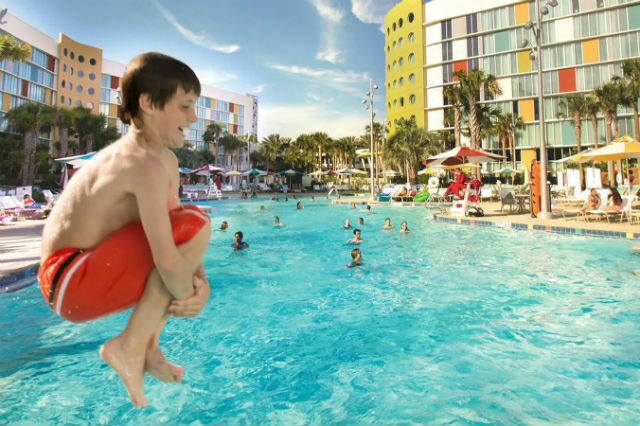 Save on a Universal Orlando vacation with AAA.